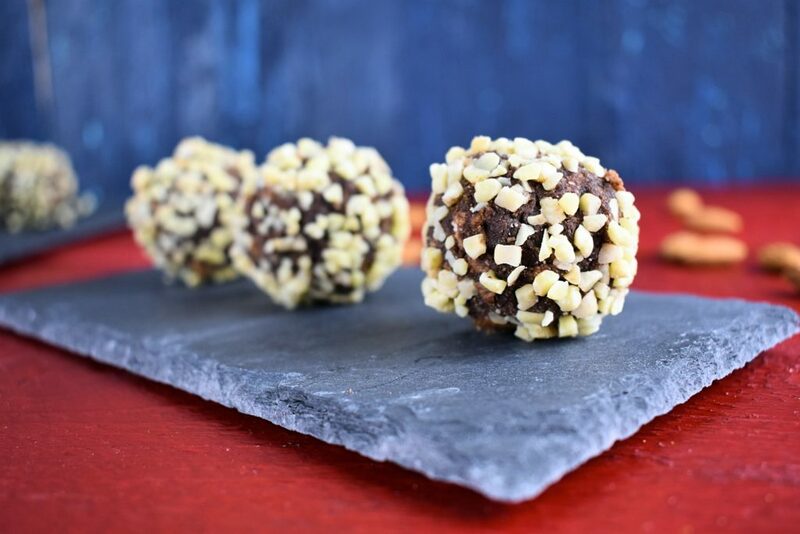 Here we come again with another simple recipe for any weekdays if we need something sweet but don’t feel like spending a lot of time in the kitchen. 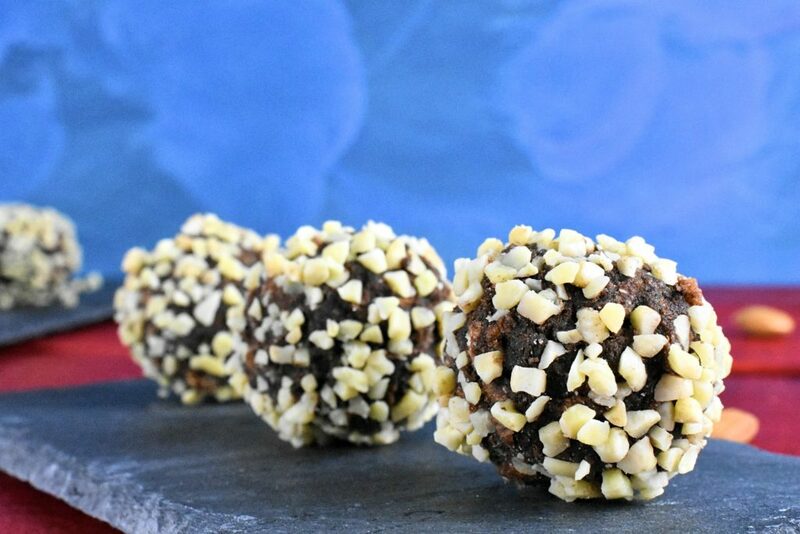 These chocolate bliss balls will satisfy our sweet tooth hassle-free without standing in the kitchen for too long. It is also suitable to make and enjoy with children. Warning! It is so simple, delicious and addictive, we want to make them every week. Put cocoa powder and butter into the mixing bowl as well. Dough it together with the water. 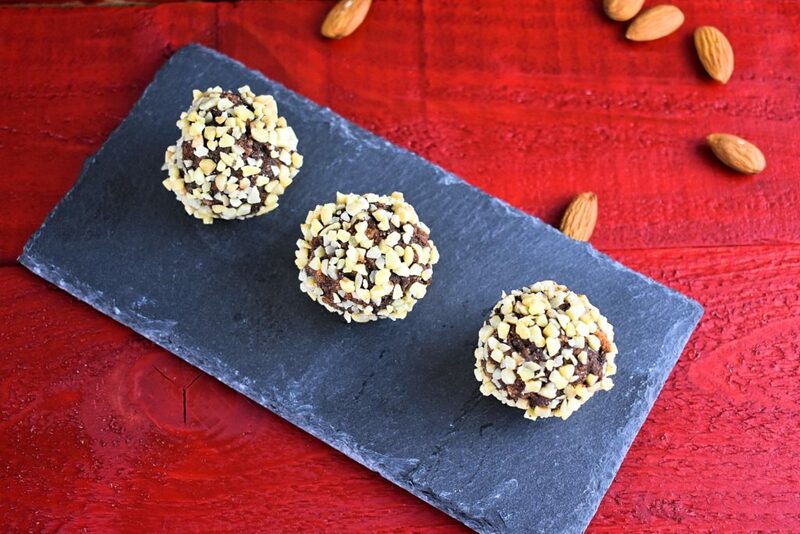 Prepare almonds in a plate. Make little balls out of the dough. Roll balls into the shredded almonds. No bake, perfect summer dessert for the family and easy to make with kids.